Manzana clippers are designed with a unique by-pass cutting system, which allows for a clean cut every time. The extra-fine cutting blade is designed to cut right at the peduncle, and the ergonomic design fits comfortably in the hand; helping reduce fatigue. Additionally, the curved and rounded tip of the blades helps avoid punctures to the skin of the fruit, and the counter-blade relief helps reduce scrapes and scratches to the skin of the fruit. Manufactured of carbon steel, these clippers are heat treated for optimum strength and durability. 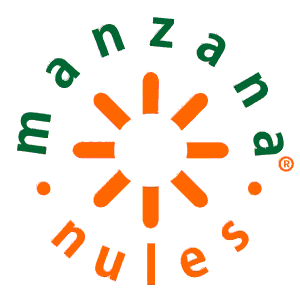 Manzana clippers are distributed in the USA by Superior Fruit Equipment.